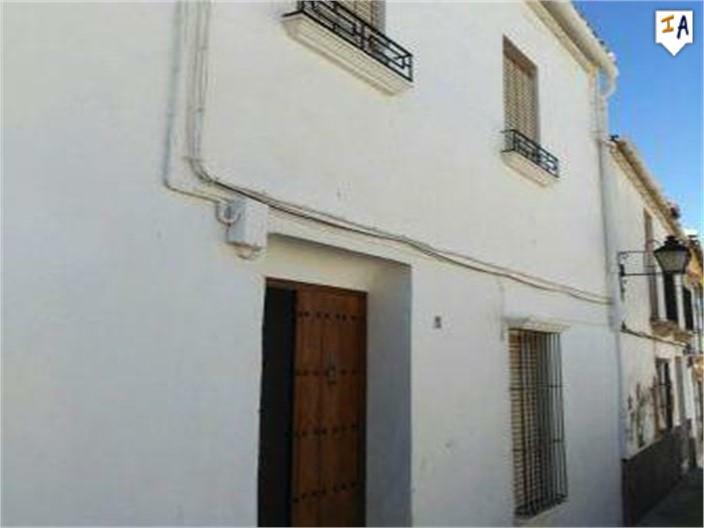 This is a lovely 3 bedroom townhouse located in the historical town of Estepa, close to all the local amenities and with stunning views of the surrounding countryside and village. 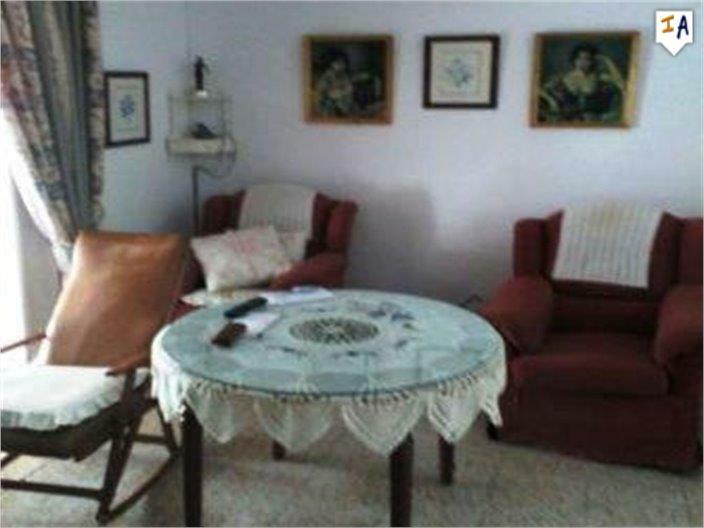 Inside the property has a traditional entrance hall which leads to a spacious reception room and on to a bright sitting room and nicely fitted kitchen at the rear of the property. 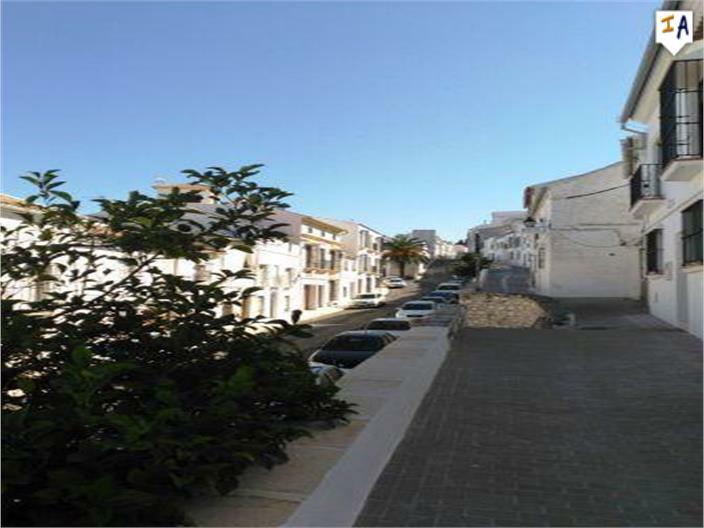 On the first floor there are 2 spacious bedrooms with beautiful views. 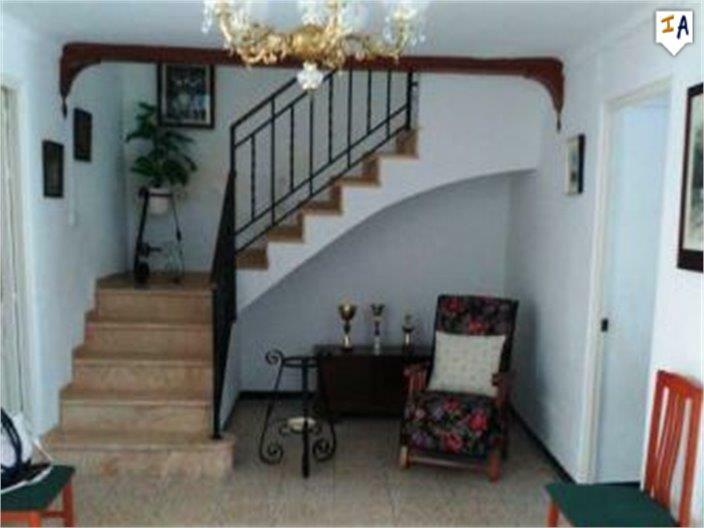 This truly is a lovely property in a good location priced to sell. 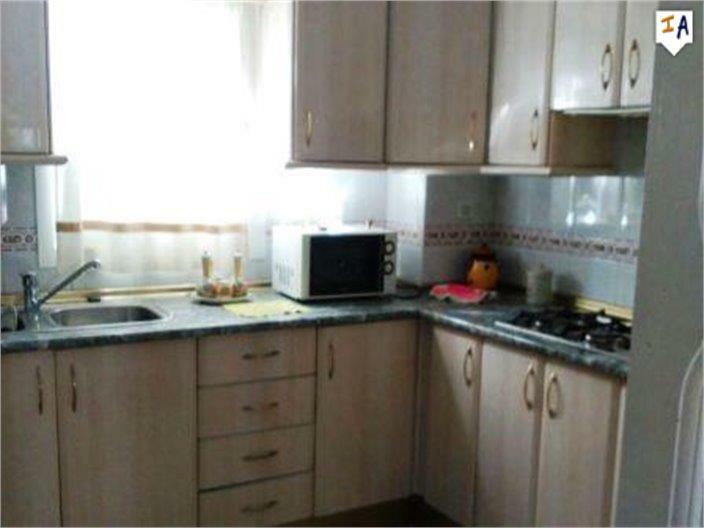 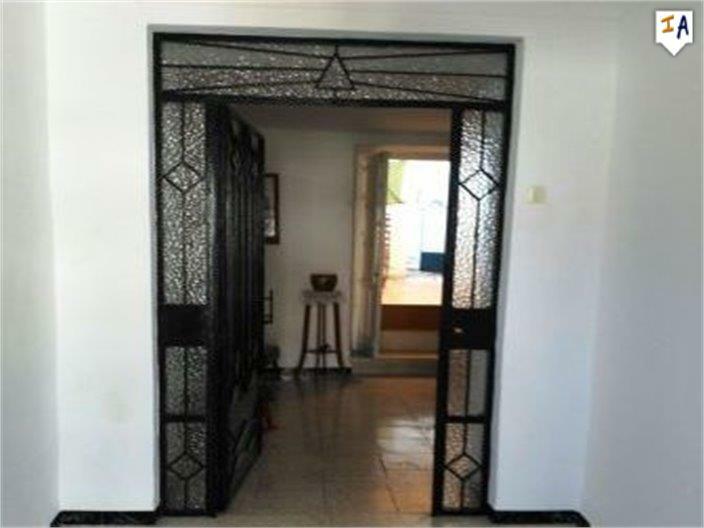 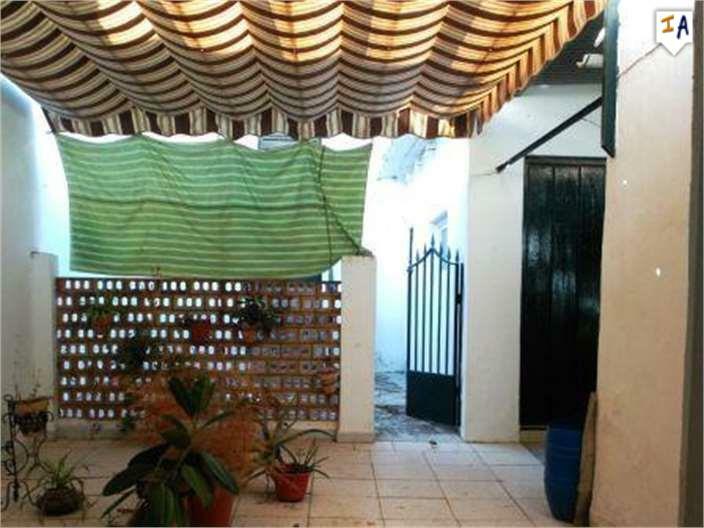 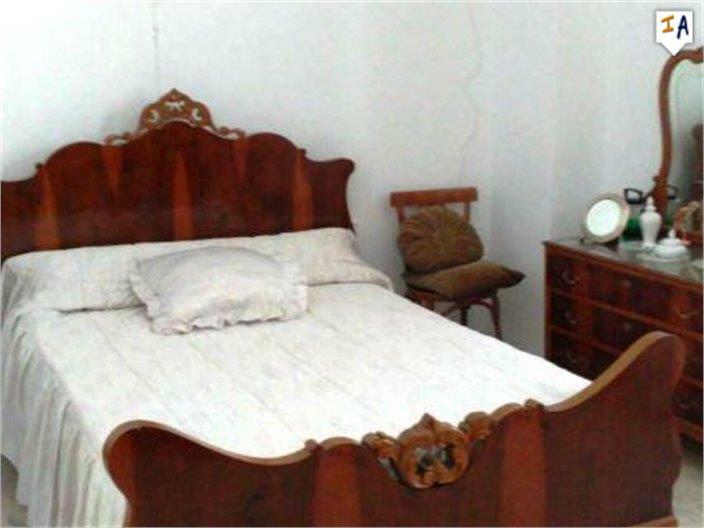 This property is located in: Lora de Estepa (Andalucia, Spain).